The Elk Blanket Throw Tapestry Afghan is animal blanket afghan gift beautiful at Anwo.com Animal World®. Perfect for elk lover home decor or warmth on a chilly day this Elk Blanket Blanket Throw Tapestry Afghan is made of 3 ply 100% cotton, measures a large 60" wide x 48" high and is proudly made in the USA. 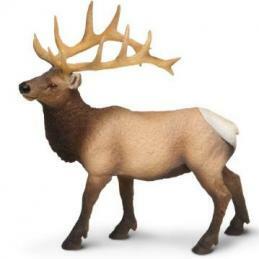 Shop our Elk Gifts Store at Animal World® for all our Elk Gift Store ideas. For useful interesting home decor, gift and commercial ideas a good source is this Elk Blanket Throw Tapestry article.